I am struck by the overt display of fascistic signs and symbols in the graphic for the Mogg-person’s weekly address to the nation. Can you spot them? I am writing a semiological analysis. In the spirit of Umberto Eco and Roland Barthes, I’m going to write a semiological essay on this image. Meanwhile, please read Eco’s essay “Ur Fascism” which set the standard in 1995 for a postmodern definition of fascism. We knew not in those days that there was something more savage than Thatcherism still to come! The semiological analysis essay will be here on my blog on Sunday. 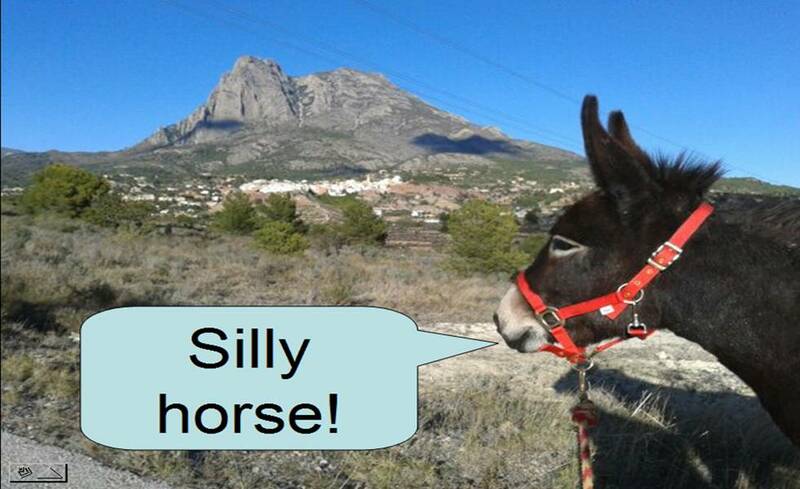 Meanwhile, what do you make of the Mogg image? Write your comments here in the comment box, and we shall compare notes. Makes me think of Charlie Chaplin at the microphone in The Great Dictator! Alys, the first credit goes to you. The analog era microphone, as used in 1930s. Next? 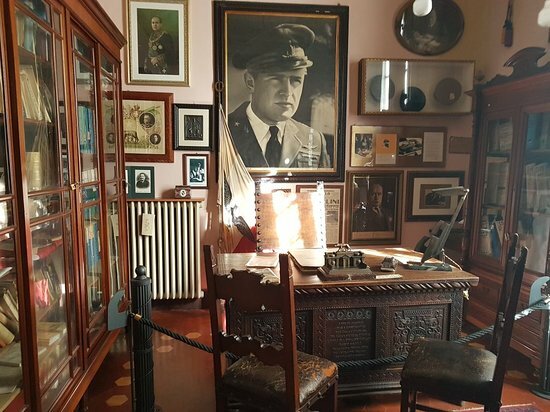 This reminds me so much of Mussolini’s office at his house, the Villa Carpena, near Forlí in in Emilia-Romagna, which I visited when following my father’s WW2 itinerary last April. Thank you for that, Neil. It is a useful contribution to this discussion. There are elements which could be clearly compared with the Mogg-cast image. Tomorrow I will post the essay, and your photograph here can be a useful reference.